Yelp reviews are the ones which are posted on the Yelp website. It is a business listing website that has reviews posted by the public as per their experience on a particular service or a product that is listed on Yelp. The process starts with the installation and activation of the plugin known as Yelp Reviews Widget Plugin. Then move to your WordPress admin area and enter the Widgets page under the Appearance section. You then have to drag the Yelp Reviews widget and drop it in the sidebar area. After that, a new app has to be created from the page of Yelp developers and an API key is to be obtained for launching the Yelp reviews in this particular widget. As soon as the key is added, the widget is search-ready and you can easily type in the name and address of your business in order to find Yelp reviews for it. Once you find and select your business from the list, save it by opting for the button that says “Save Business and Reviews”. Although Yelp initially displays only 3 reviews on your website, you can individually expand these settings over time. Within the display option of the widget, you can edit, remove, and add various themes applied to it. Once you finish with the editing of your widget, you are required to save the changed settings after which the Yelp reviews of your business will appear on the sidebar. What Else Can You Do With the Yelp Reviews Widget? You can also create shortcodes for the Yelp reviews of your website and showcase them anywhere on your site using the pro plugin. The setting up functions is exactly like the Yelp reviews plugin, what adds up in the end, is the shortcode box on your screen’s right side. You can then just paste these shortcodes in your page or your post and then move back to your site to see them functioning. Add more quality and authenticity to your WordPress site by enabling the visibility of Yelp Reviews on it. 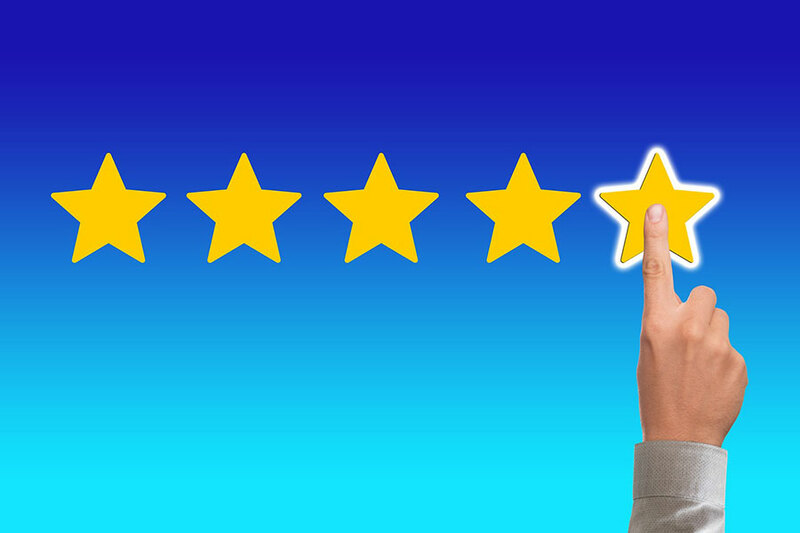 These reviews will help your visitors to determine the purpose and quality of the products or services provided by your site.